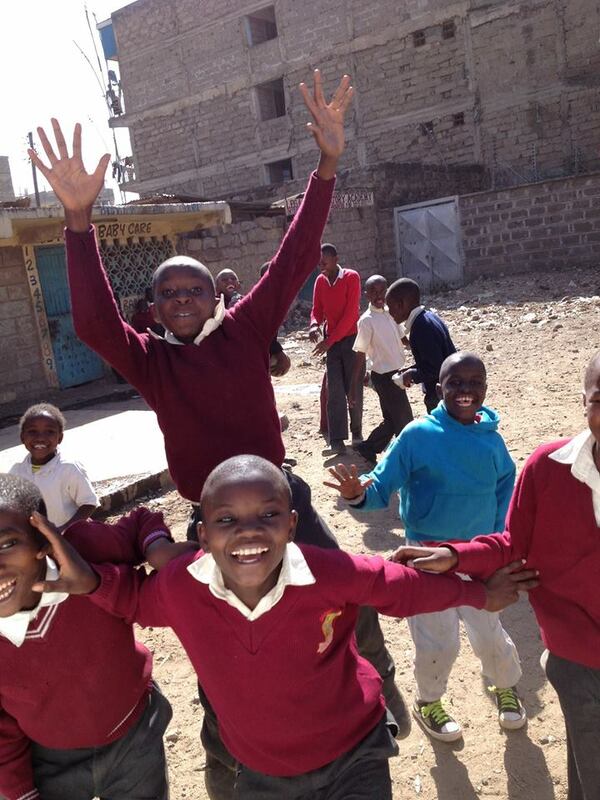 St. Paul’s Orphanage – Kenya's Kids in Need, inc.
St. Paul’s is an orphanage located in the Embulbul informal settlement. They house approximately 35-55 kids all ages – newborn – 18 yrs old. Jayne, the director of St. Paul’s, receives all of her children through Child Services in Nairobi. Some are true orphans and some are staying there for safety/health reasons and the goal is to reunite the children with their family. The facility is a very large facility. They have bedrooms, a cafeteria, a library and other rooms for arts and crafts. Plumbing – leaking pipes and septic system. Karen Community Church (a church in the area) currently has a member of the church that helps with their plumbing needs. There are times when the septic tank needs to be emptied which cost about $120. Protein –There is a member of KCC that owns a farm. It would cost approximately $150 a month to provide eggs for the children. By hiring a KCC member, it would assure eggs are provided and the kids are getting them. The orphanage has had chickens in the past. They are expensive, carry disease and hard to take care of. Playground – As you can image, as orphans they don’t have much. A playground (made out of plastic or synthetic material) would cost approximately $2000. They would need to have the land leveled out and prepared. KKIN would like to work with KCC to see if a day of volunteer could be provided. The playground would also bring the community of the Orphanage together.